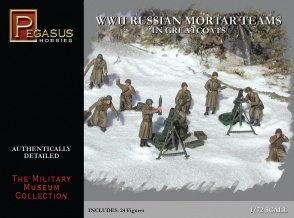 PGH-7273 WWII Russian Mortar Teams in Greatcoats. 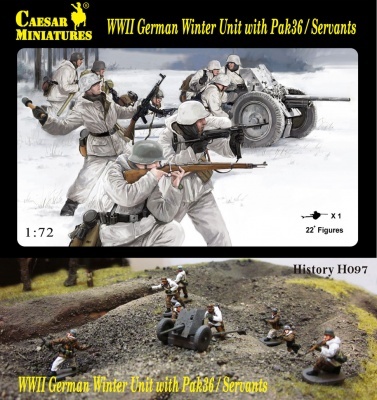 Includes 24 unpainted plastic figures and accessories. Material Plastic.